The arbors specially devised for our back-spotfacing cutters are made in Case Hardened steel HRC 60. 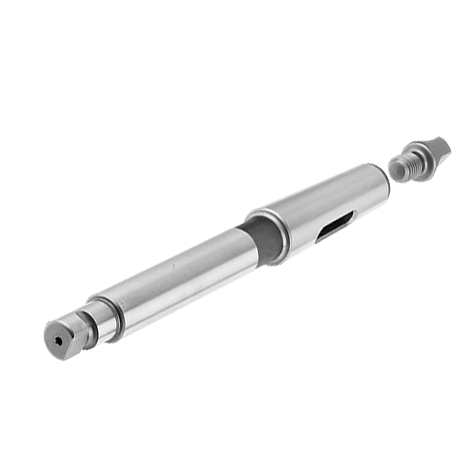 All arbors have a threaded hole at the end of the taper to allow the locking of the arbor to the machine by means of a drawbar. 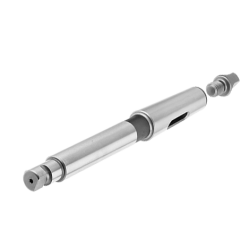 Alternatively, they can be used with the tang end and locked to the machine with the positioning slot if available. The MT 3-4-5 have a locking slot to DIN 1806 whilst the MT 1-2 have no locking slot.